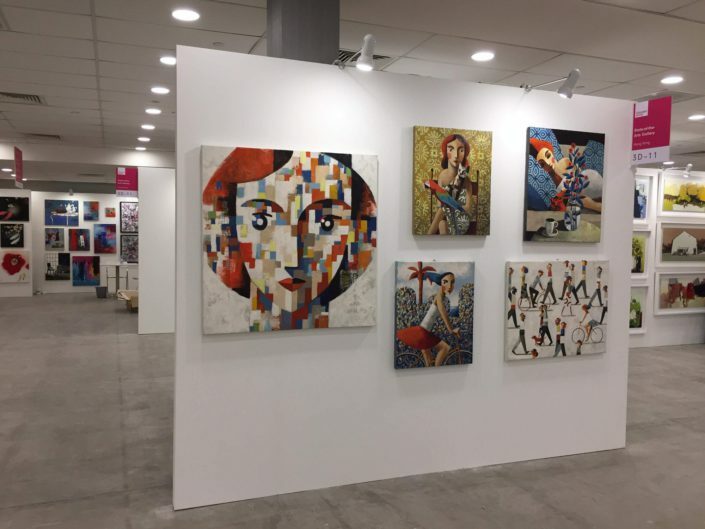 SPANISH artist Didier Lourenço is exhibiting his art work until the end of the year at Pietermaritzburg gallery Butterflies for Africa. 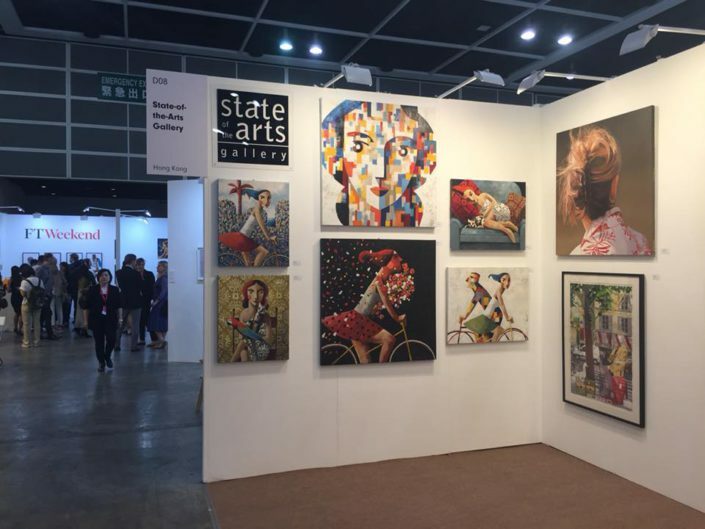 It is the only gallery in South Africa to showcase the new exhibition by the international artist. Lourenço’s work remains in high demand globally, and this year has brought the highest number of solo exhibitions in his career with exhibitions also running now in Paris, Madrid and Singapore. 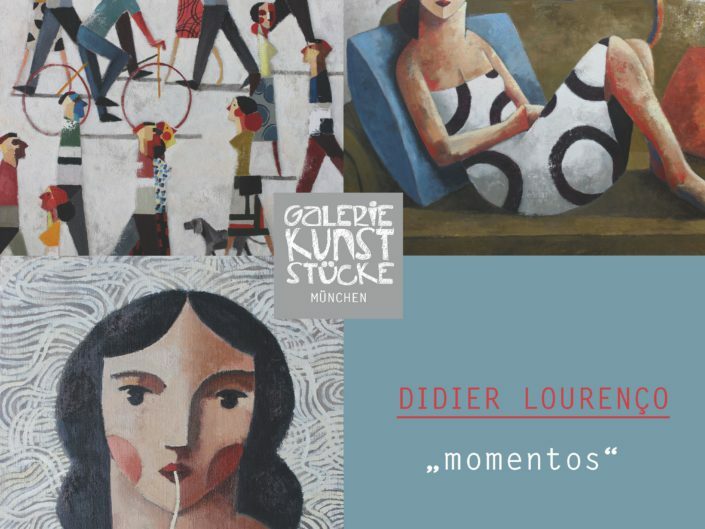 Locally, Lourenço’s work is made up of a selection of oils, lithographs and mixed-medium work. Tonight chatted to the artist to learn more about his work and the reason for bringing the exhibition to South Africa. Ever since he was born, he has been involved in art because his father is a lithographer. 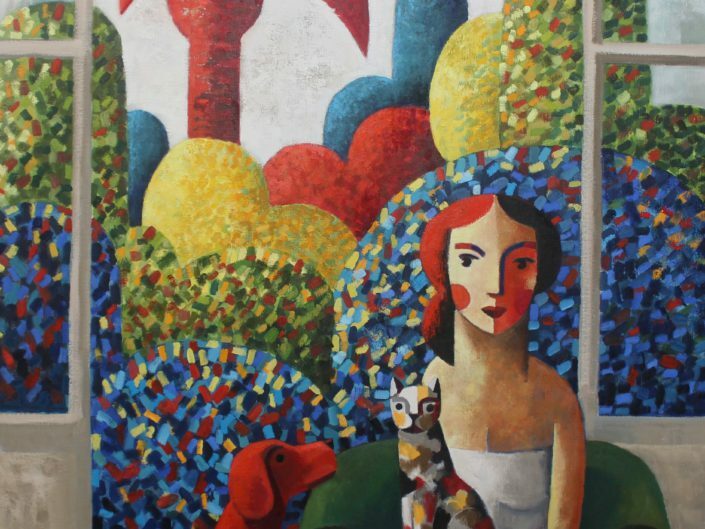 “I loved to be in his studio surrounded by papers, colours, inks, brushes and other artists. 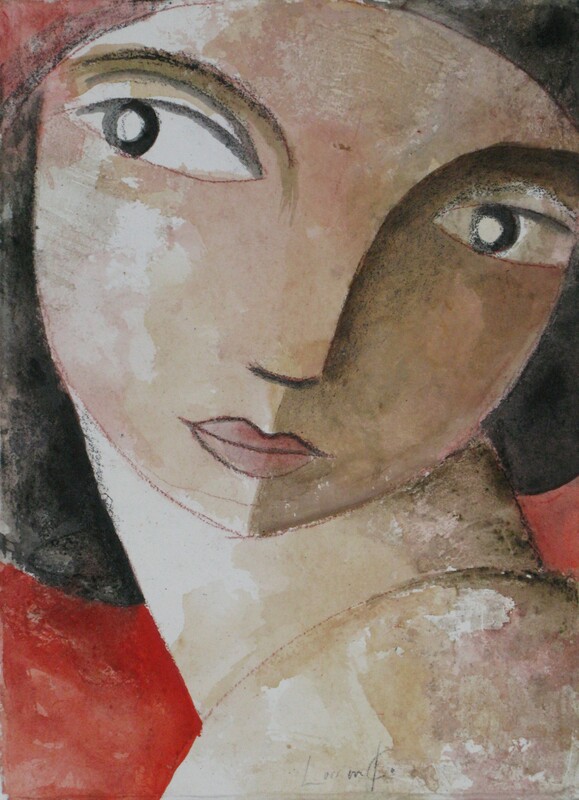 I learnt the trade of lithography at age 18 and began painting in a corner of the atelier. In the beginning, my work was more figurative in a way to explain the physical. “Now, my focus is more inside the persons, their expressions, emotions, and the dynamics and relations between them. It is more based on people and feelings. This permits me to be more abstract and enjoy my work in another way. For me, rule number one is to “enjoy when you work”. • The exhibition runs at Butterflies for Africa in Pietermaritzburg. For information, call the gallery at 033 387 1356.